Prince Adam Casimir Czartoryska (1734-1823) was a famous Statesman and candidate to the polish throne (1764) and later Austrian Field Marshal. This is one of two versions of the sitter painted in 1793 in Vienna. In this version he wears a blue cape. The other portrait of the Prince is on Art Page 82. View both portraits of the Prince on the same page. Reference Kimbell Exhibition Catalog Number 39 for more details on the sitter. 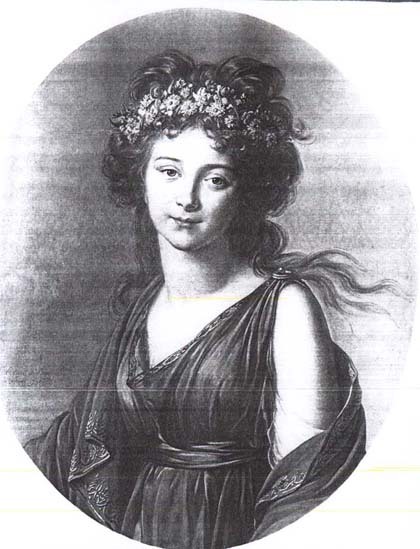 Marie Josephine Louise de Savoie (1753-1810) wife of King Louis XVI's brother. 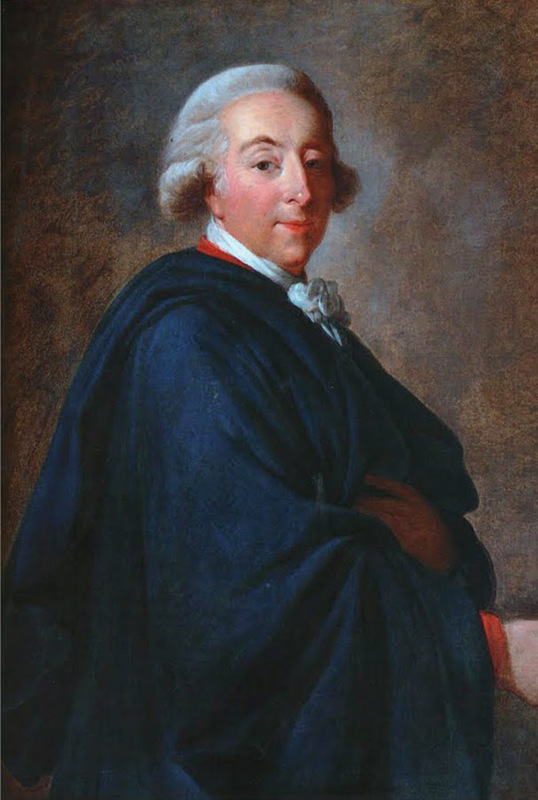 The painting was exhibited in 1783 at the Salon de lAcadémie Royale. 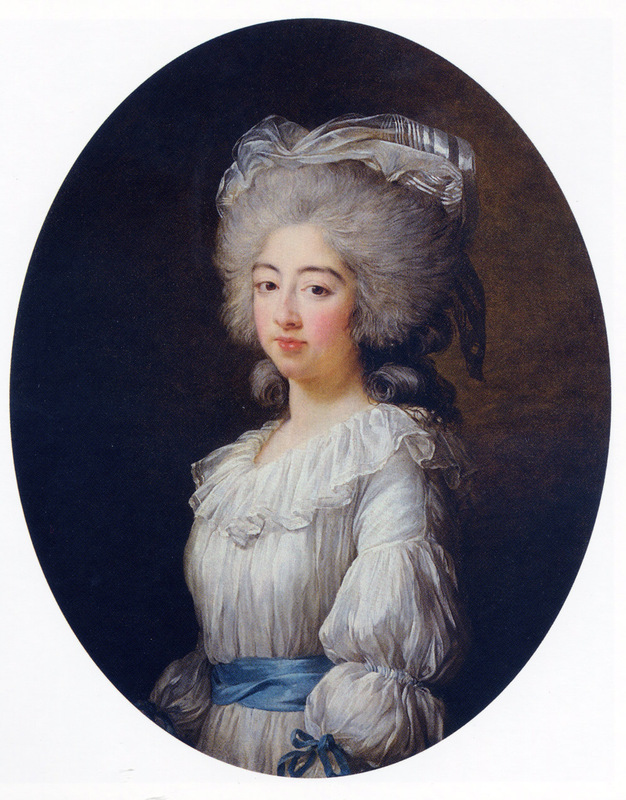 View to the Comtesse de Provence Page for more information on this painting.